As time goes by, our home will need a little retouch. Of course, we would want to make our home to at least have a modern look, eh? Renovations either can be done with the help of experts or just do it yourself. But whatever you choose, you need a place to store your stuff temporarily whilst revamping your home. Dust and paint can damage furniture and electronics. Well, this could be a bit stressful. However, one of the best and easiest way to help make the endeavour go as smooth as possible is to rent a storage Sydney facility. Yes, storage Sydney facilities could be a great way to free up space for renovation. It is a good idea to make an inventory of what you have in each room. In this way, you can sort which items are safe to store. 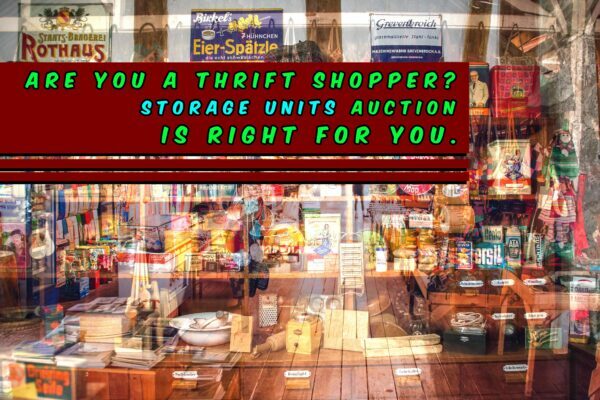 Thus, it will also help you decide what size of cube self storage unit you will need. 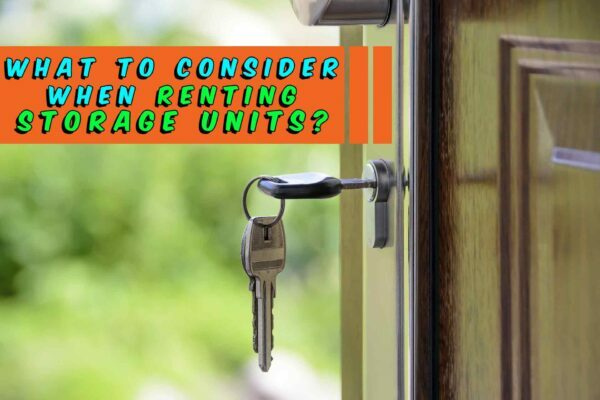 Choosing the correct size will now depend on how much furniture and belongings you would like to store. You may want to consider looking at mobile self storage unit option which works great for storing the specific number of items for your convenience. Likewise, the main goal of choosing the right storage Sydney facilities is to make sure that you are able to fit all your possessions. When preparing your chattels for storage, here’s a guide for you to follow in packing things up so they will be protected and easy to find once the renovation is complete. After all, you only want to store your possessions and furniture to make it look good as your newly renovated house. As you plan to renovate your kitchen, make sure to protect drinking glasses by wrapping them. You can use either bubble wraps or used newspaper. And if the original packaging is not available, use any boxes to protect them. As long as they fit, it’s all good. The same tactics apply to the dishes and kitchen appliances. Pack it tightly with packing paper so that it will not slide around. Tie up electrical cords carefully and don’t just tangle them together to prevent it from damage. Also, keep in mind that your items would be stored during extremely cold or hot weather. So, a climate-controlled storage Sydney facility is recommended to protect your appliance. Note keep your appliance or stuff dry before wrapping them to avoid mildew. Protect your mattresses with its appropriate mattress covers. Disassemble beds and frame. You can also use a picture or mirror carton to cover mirrors. Just stand it upright when putting it to the unit to avoid things clash onto it. And for beddings and linens, you can store it on crates. Living and entertainment appliances like televisions and other electrical stuff should be put on its original boxes as much as possible. And if it is not available, be sure to protect them with cardboard covering. Detach the cord from the appliances. Bind it up properly then put it in the same box along with the item to prevent confusion which wire is for what. It is best to store all your means of entertainment to a climate-controlled facility. This is for you to ensure that your electronics are still up for the next use. 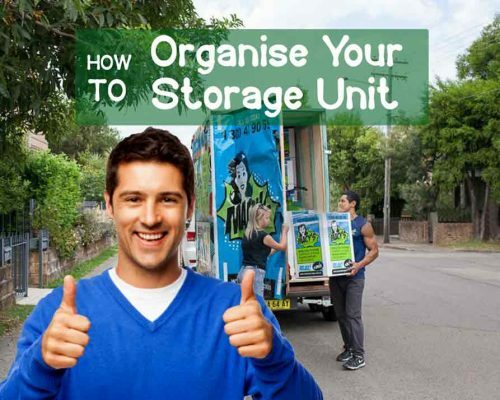 Having a storage Sydney unit during a house renovation can help you make the house organised and tidy while the work is going on. And if the entire house is subject to renovation, then acquiring one provides a great way for you to store all your possessions. And worry not! You can access your stuff whenever you want. Also, you can then have it back as soon as your home is ready and fully furnished. It could also be a great solution for business owners who plan to relocate or moving their businesses to other places. 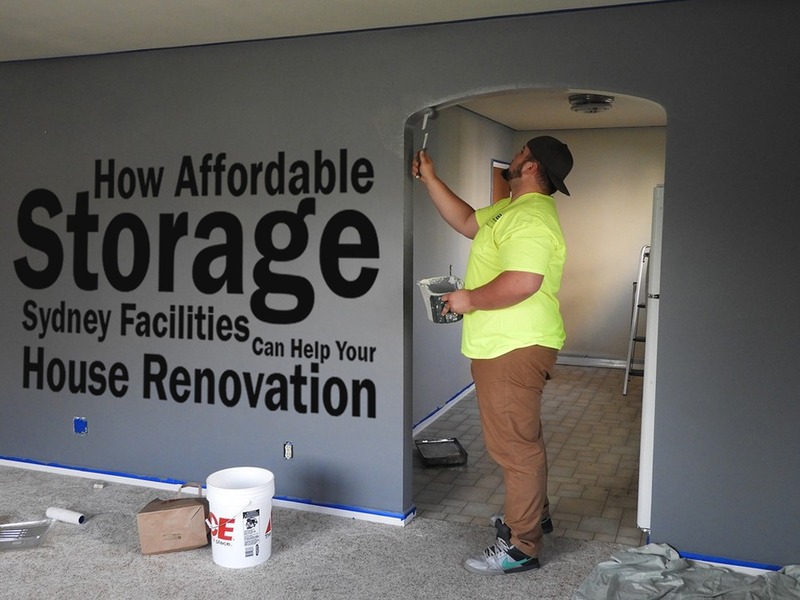 Instead of renting the whole building with built-in warehouse, a storage unit is much affordable. Contact us today and let us know your inquiries about storage services. Or visit our blog section for more useful insights about storage unit services. And if want to learn more about storage units, then this article Let’s All Talk About Storage will help you out. This entry was posted in Packing, Storage and tagged Macy's Mobile Self Storage, portable self storage, storage module, storage sydney.